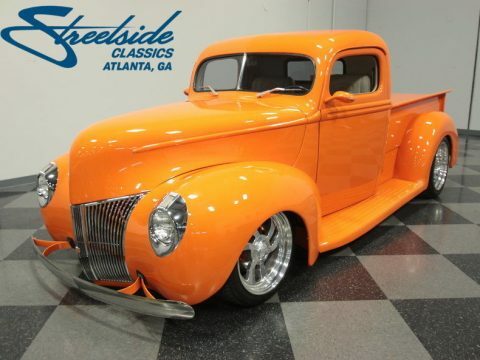 Classic Car Liquidators is proud to offer this great deal on a great classic muscle car. 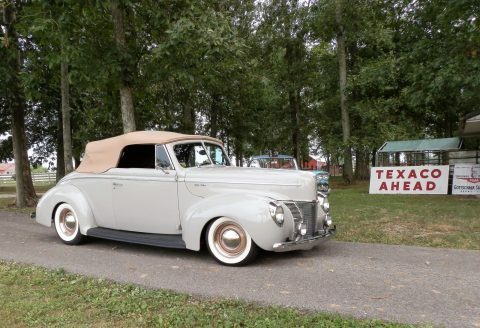 We are always interested in trades so please fill out our trade form and we will be happy to take a look. 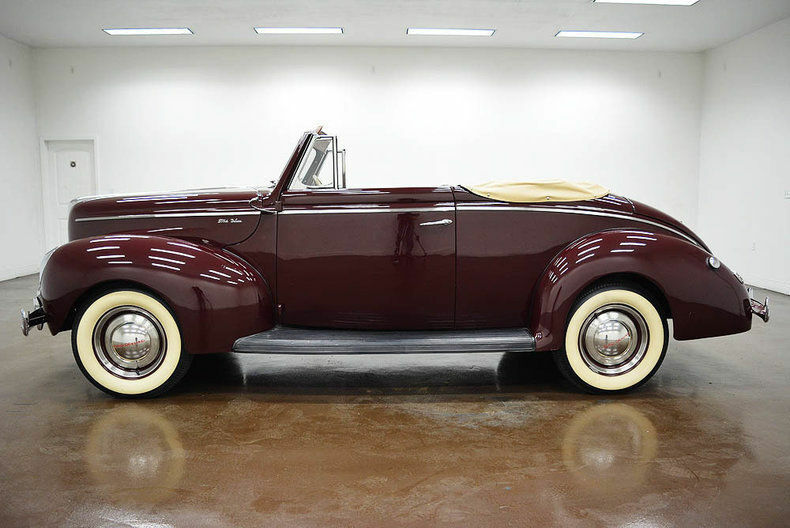 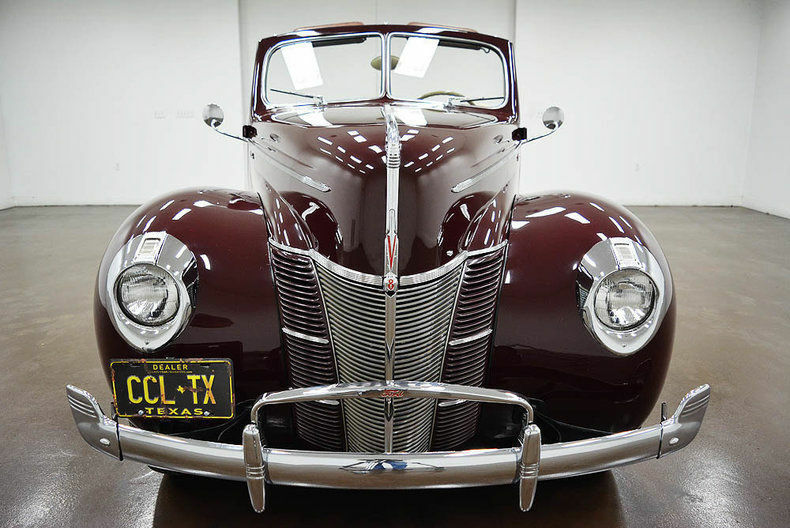 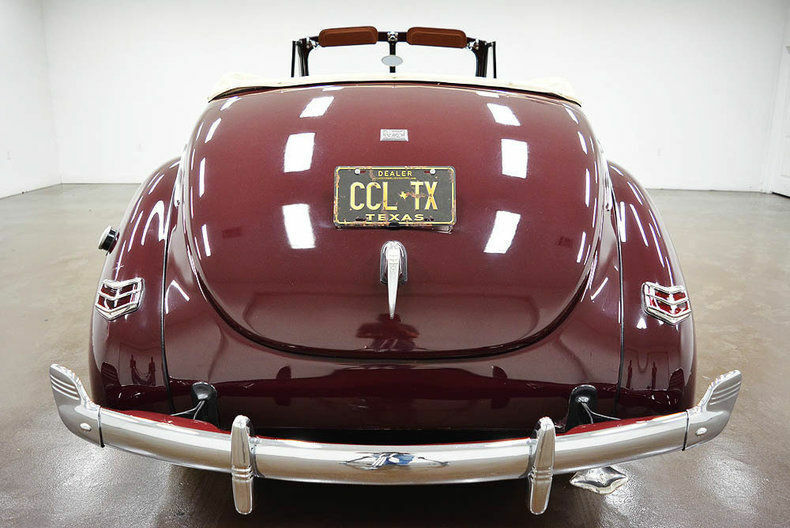 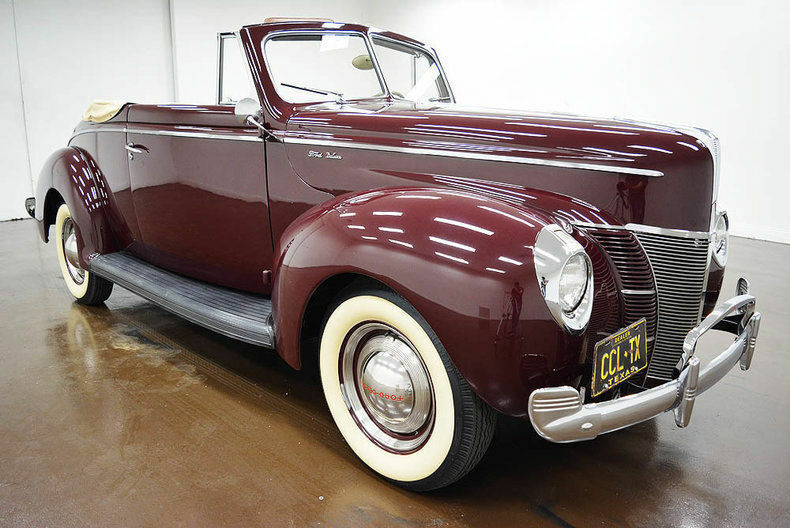 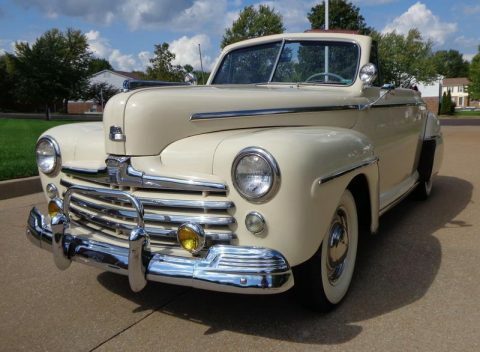 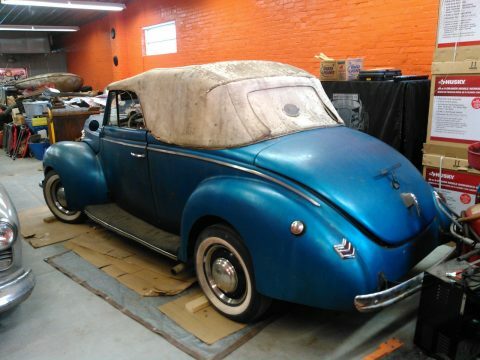 1940 Ford Convertible Deluxe – Looks and Drives like a Dream! 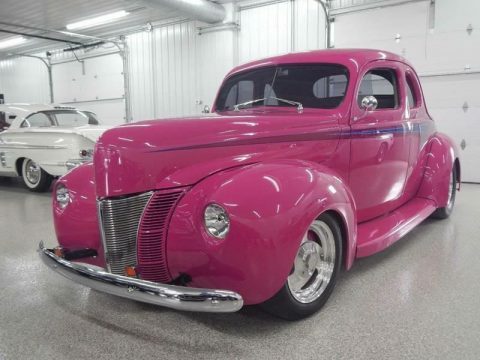 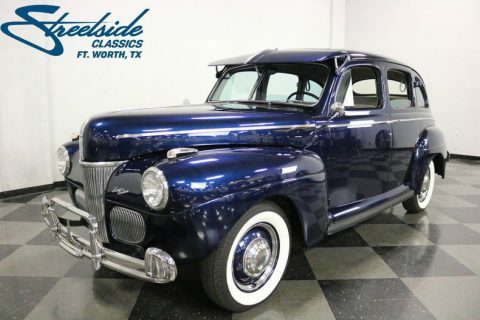 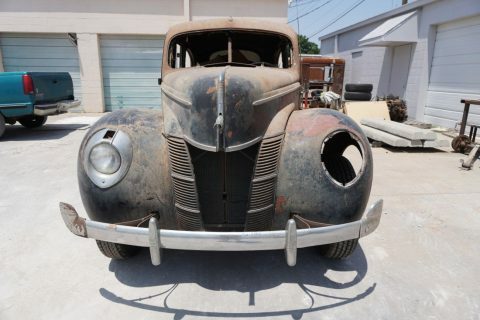 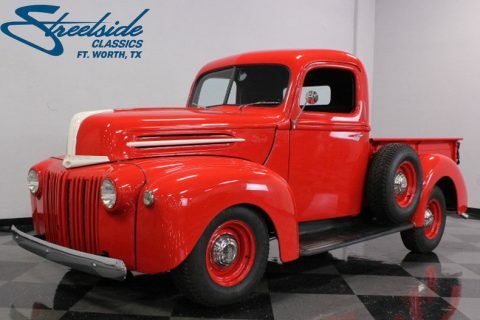 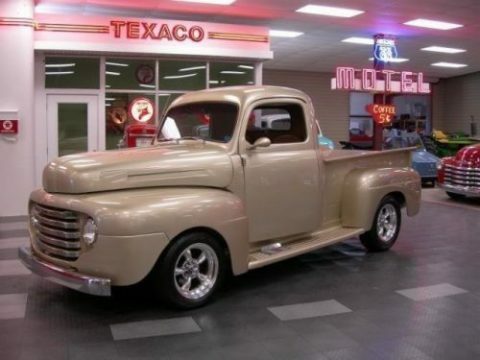 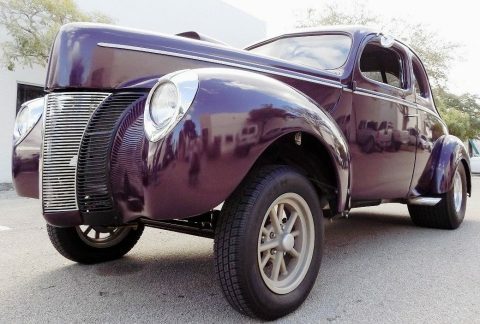 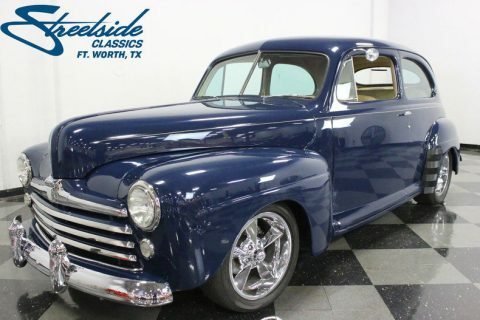 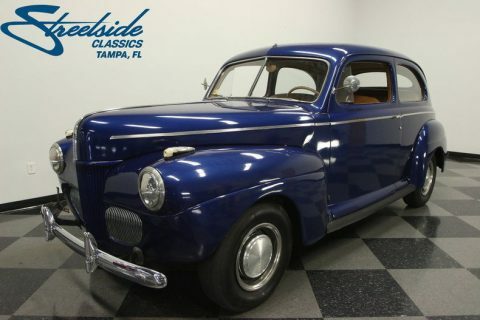 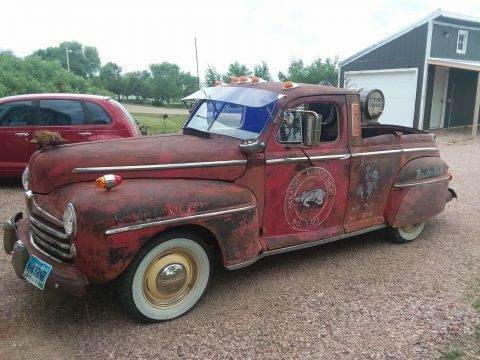 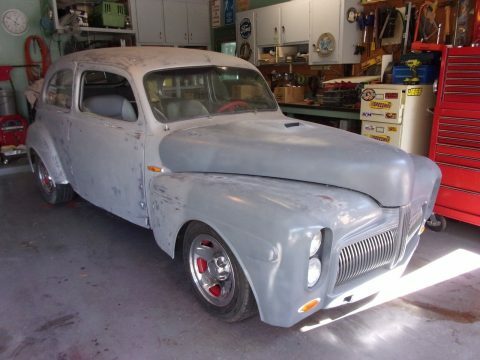 1941 Ford Super Deluxe – DRIVES GREAT! 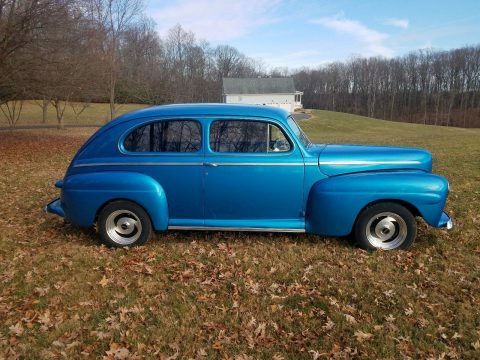 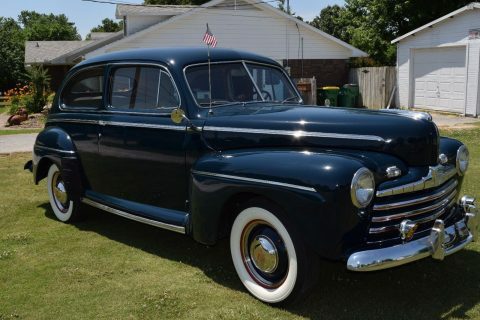 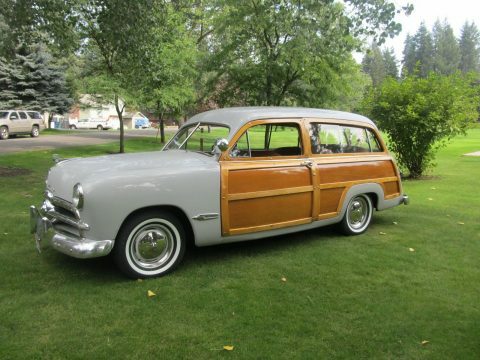 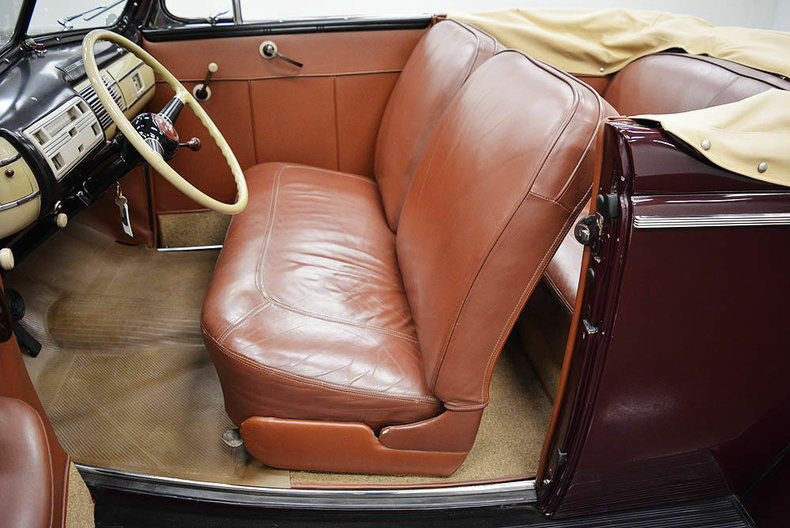 1947 Ford Tudor – VERY STYLISH & COMFORTABLE!